Celebrate “The Run for the Roses” this weekend in Denver with these special Kentucky Derby Parties 2017! The Kentucky Derby is a horse race held annually in Louisville, Kentucky, on the first Saturday in May, capping the two-week-long Kentucky Derby Festival. The race is known in the US as “The Most Exciting Two Minutes In Sports” or “The Run for the Roses” for the blanket of roses draped over the winner. 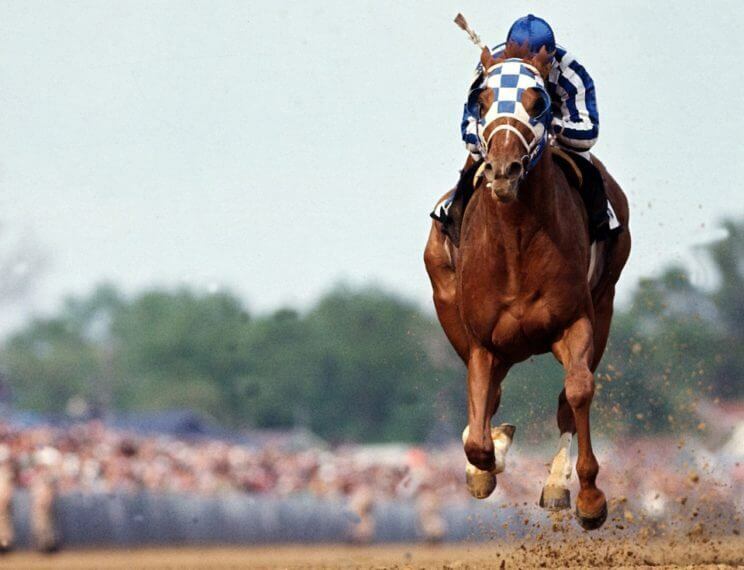 The Kentucky Derby has been run every consecutive year since 1875. A horse must win all three races to win the Triple Crown. 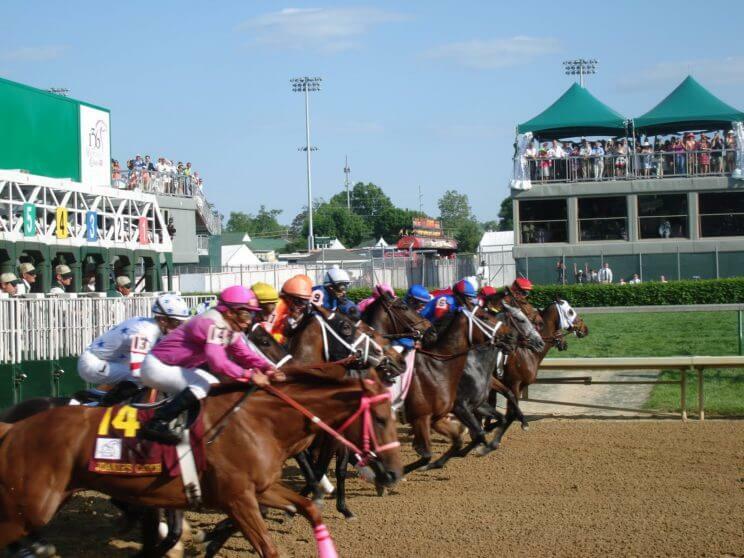 The 143rd running of the Kentucky Derby will take on Saturday, May 6, 2017, with a $2 million guaranteed prize. The Big Wonderful is back for the spring season, and their grand-opening weekend is dedicated to the Kentucky Derby! Enjoy live music, beer, cider, wine & spirits, 120+ local vendors and food trucks, and more. Psst… Clubhouse Table & Boxes are Reserved on a First Come-First Serve Basis from 9am on Derby Days. Join Arapahoe Park Racetrack for the 2017 Kentucky Derby and Kentucky Oaks! ViewHouse is hosting two Kentucky Derby Viewing Parties this year, one in its Ballpark location, and the other at its Centennial location. The viewing party will feature live music, a live Derby broadcast on their 120″ outdoor LED TV, and dozens of flat screens at 4pm, Mint Julep + Stella Artois specials all day long , photo booth and photographers, with Derby attire highly suggested! For the first time, Derby festivities will take over the entire Four Seasons Hotel – from brunch on the Pool Terrace to a Derby Race Party on the ballroom floor and the Post-Race Party in a ballroom and EDGE Bar. The hotel will also offer discounted room rates. Join Curio at The Denver Central Market for RiNo’s lavish Derby Party! They’re bringing the ultimate Kentucky Derby experience to the adjacent parking lot and alley of The Denver Central Market. Dress in your Derby best for a special screening of the race, live music, pop-ups, prizes, and special drinks including Mint Juleps, a wide variety of cocktails, wine and beer from Ratio Beerworks. RiNo Yacht Club is throwing down Southern-style shenanigans to celebrate Derby Day. Inspired by owner, Mary Wright, and beverage director, McLain Hedges’ southern background, RiNo Yacht Club is doing Derby Day right with classic Derby fare, drink specials, flowing bourbon, live music from Oakhurst, contests and prizes. Grab your best hat, iron your pastels and head to Stanley Marketplace for the 2017 Kentucky Derby viewing party. Though we’re miles away from Kentucky, the Denver Mini Derby will bring the spirit of the event right to Colorado. 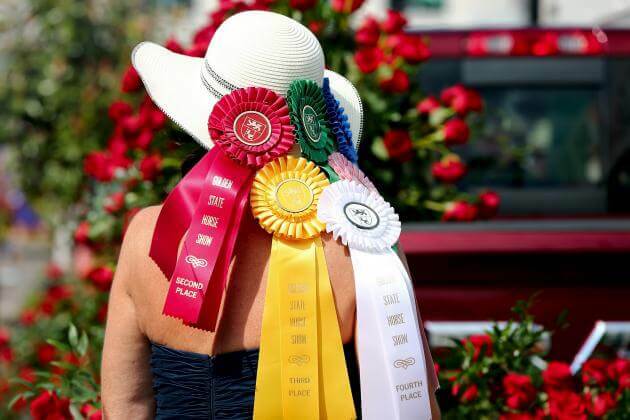 Enjoy Corgi races, best dressed awards, the Kentucky Derby live and a mini horse race. Come out to meet and mingle with the 24 organizations that the Schuster Family Foundation and Two22 Brew donated to, and have some fun watching the Kentucky Derby, in your Derby attire! Stoney’s Bar and Grill are hosting their 4th Annual Kentucky Derby Crawfish Boil. This is a casual affair so dress up if you want to or just come as you are. They will have derby cocktails on special all day and crawfish will come in 2 lb or 5 lb servings. Crawfish comes with corn, sausage, and mushrooms. Jefferson Park Pub is hosting a Kentucky Derby Party that will include $6 Mint Julips and $6 Whiskey Mules, Derby Day Horses with $10 per horse. Take your horse home–decorate and bring back to JPP before May 6th. $100 Linger Gift Card and other prizes will be handed out for the best decorated horses, best dressed & best derby hat! Place your bets on Hotel Boulderado with their Kentucky Derby Party. Bourbon tastings, live jazz with the Mark Diamond Trio, fancy hat contests, horse betting, Mint Julips, 4 big screens, Grits Stations with all the fixings, Kentucky Hot Brown Triangles and for desert, sponge cake with fresh berries, chocolate shavings, bourbon caramel and Chantilly cream. Psst… This event benefits the Medicine Horse Program, a non-profit organization dedicated to enhancing the quality of life of adolescents, adults and families through unique equine-assisted experiences. Celebrate the 143rd “Run for the Roses” at the Boulder Derby Party! Enjoy gourmet food & drinks, mint juleps and casual betting, all taking place at the Byron R. White Club at Folsom Field. Psst… Proceeds of the party benefit local non-profit, Front Range Hippotherapy. Terminal Bar, at Denver Union Station, have partnered up with Bulleit Frontier Whiskey for a truly extravagant Derby After Party on the Terminal Bar patio. The Derby After Party will feature a live DJ, a custom photo booth, and a ‘Best Dressed’ competition. They’ll also be serving up drink specials, including Bulleit Bourbon Mint Juleps. Forgo the big Kentucky Derby events this year and visit Adrift‘s “Kon-Tiki” Derby Happy Hour and Hat Competition for a viewing party and contest. Following the big race at 4:30pm, watch or compete in the “Kon-Tiki” Derby Hat parade. Winners have a chance to win dinner for two at Adrift, a hand-carved Pop-Tiki mug and Mom-Tiki pendant. As part of Adrift’s daily Ohana Happy Hour, guests who don their beachcomber best receive a complimentary Chi-Chi cocktail with a purchase of any happy hour offering. 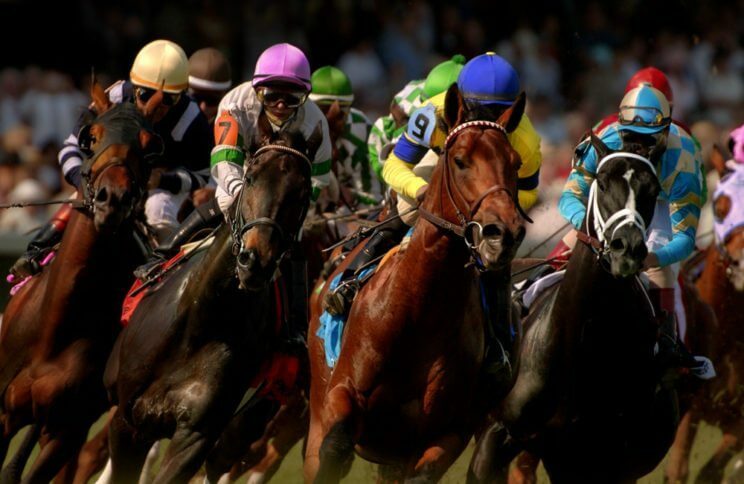 For those not attending the Derby Party downtown, Thirsty Lion Union Station and Thirsty Lion Cherry Creek offer a great alternative to those wishing to view the race indoors in an upbeat atmosphere. Guests can enjoy Mint Juleps, hand crafted food and a great view of the race on the pub’s many TVs. Derby hats are encouraged!